Juran Construction Services is a home and commercial remodeling and repair construction company providing services to its customers in the Greater Los Angeles region. 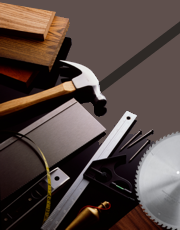 Our staff have a wide range of experience with residential and commercial remodeling, repair and general maintenance. We specialize in quick repairs to common problems, painting and electrical work and in a number of other areas. 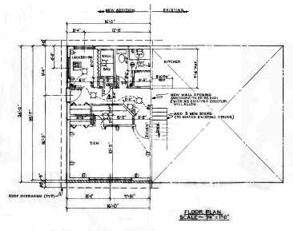 For remodels, we meet with our customer to understand their goals, prepare and go over with them the designs, then prepare floor plans, drawings and other paperwork for approval by government agencies. As homeowners have become more ecologically conscious and governing authorities have enacted corresponding regulations, Juran Construction Services has stayed abreast of the required procedures, methods, tools, and Energy Star™ appliances to reduce your carbon footprint. We would be happy to help you complete your next project. Please contact us for a free estimate. To see some recent examples of our work, please visit our Projects Gallery. For contact information and our business hours, please visit our Contact Us page.